As you know, at Thirdscreen we are always on the lookout for interesting case studies that utilise MMS. More recently we covered how the insurance industry can use incoming MMS by allowing customers to send picture messages of claims to their agents. And last year we wrote a specific article on incoming MMS use cases for a variety of other industries as well. It seems we are not the only ones talking up the benefits of incoming MMS applications. 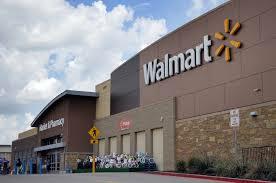 The world’s largest company by revenue, Walmart is a giant of the retail industry and operates in over 28 countries. Walmart have a subsidiary called Code Eight, set-up specifically to develop unique personal shopping experiences. Just last month, Recode reported that Code Eight had recently started testing a personal shopping service for “busy NYC (New York City) moms” that allows them to make purchases simply by using text messaging. This includes the ability to order products simply by texting a photo of it. The ability to text a photo is of course a feature of MMS and certain providers (such as Thirdscreen) are able to receive MMS messages and then take some action – such as forward the MMS message contents via email, for instance. In the Walmart example it appears that MMS messages are being routed to customer service agents for manual processing however, more complex handling such as two-way conversations, or automated image recognition, could easily be incorporated. An MMS gateway such as Thirdscreen’s with the ability to receive MMS messages can help make this happen. The fact that Walmart, the world’s largest retailer is testing a project such as this shows the value of incorporating MMS into shopping experience in the retail sector. The ubiquitous nature of both SMS and MMS make such messaging applications not only seamless but highly practical. To request a copy of our MMS API documentation, for both broadcast as well as inbound MMS (as in this use case example) use our request page here. In an earlier article in this blog, we discussed how MMS is more than just a broadcast medium. Indeed, MMS messages such as photos and video can also be received so long as you are using a compatible gateway such as ours here at Thirdscreen. It was interesting to read a recent article titled, “4 Industries that can make better use of SMS (and how)” by Mobile Marketer which went into further detail of SMS use cases for banking, healthcare, insurance and automotive. Of course, Mobile Marketer is referring to MMS as opposed to SMS, but as far as the use case is concerned we couldn’t agree more. 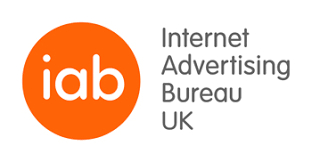 If you are an agency or reseller wanting to send MMS campaigns, or you have a project with a need to receive MMS – then please contact us for more information and rates. We offer the best MMS rates in Australia. To request a copy of our MMS API documentation for outbound (broadcast) or inbound, use our request page here. As you know, at Thirdscreen we are always on the lookout for interesting use cases with MMS. In the wake of the election result, many Americans were left feeling despondent. One of those people was Laura Moser who decided that Daily Action was needed to address her frustrations. Laura worked with Revolution Messaging who are a full-service agency dedicated to authentic digital story telling (across email, mobile and social media) for progressive causes, based in Washington DC, USA. The idea behind Daily Action is very simple. Firstly, to join the Daily Action team, subscribers simply have to text DAILY to a short code. Each day subscribers to the program receive a brief text message, or MMS, telling them about one quick action. Subscribers then press a number in the text, listen to a short message about the action they can take and are then routed to an agency or business who wants to hear from Daily Action. MMS is used extensively for the Daily Action program that has now amassed 250,000 members and growing. Daily Action is an interesting example of how MMS is being used to motivate concerned activists into taking action. Textlocal, who are one of the UK’s market-leaders in text messaging, recently published an article on their blog titled, “Lesson 101 – what is MMS”. 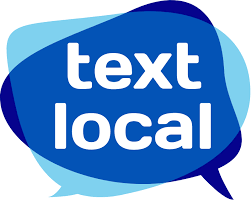 Posted by Daryl Charman, the Textlocal article covers some of the history of MMS and outlines the differences between SMS and MMS. The article is an interesting read for those new to MMS messaging, explaining how (with MMS) you are able to send multimedia content including images, video and audio providing a much richer customer experience. 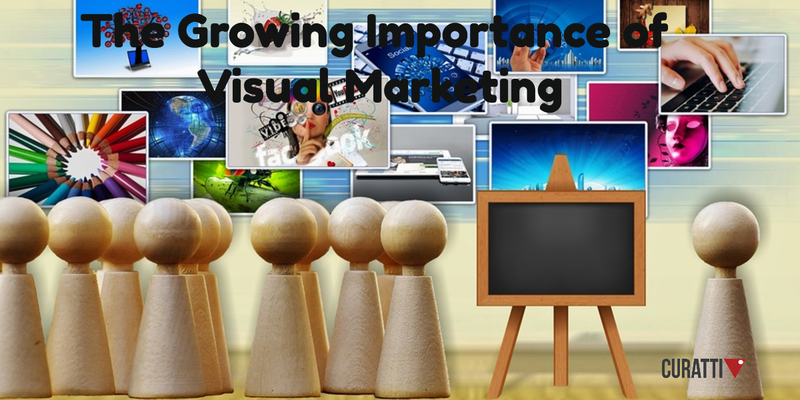 Plus we have also covered topics such as how to Leverage Buying Decisions with MMS and the power of visual marketing. As you know, at Thirdscreen we are always on the lookout interesting use cases with MMS. In previous blog articles we’ve covered MMS being used for marketing in car dealerships, convenience stores, fashion and beauty and fast food amongst others. Another sector which is a perfect fit for MMS marketing is big box retailers – for electrical and homewares for example. In Australia we have the likes of JB HI-FI, Harvey Norman and The Good Guys for example. We have looked into how the power of imagery can help to influence our buying decisions in an earlier article. Undoubtedly, big box retailers with their large product ranges and virtually endless lines of stock, coupled with large potential customer bases, can utilise MMS to entice customers into store for seasonal campaigns. On such big box retailer leveraging the power of MMS is IKEA. 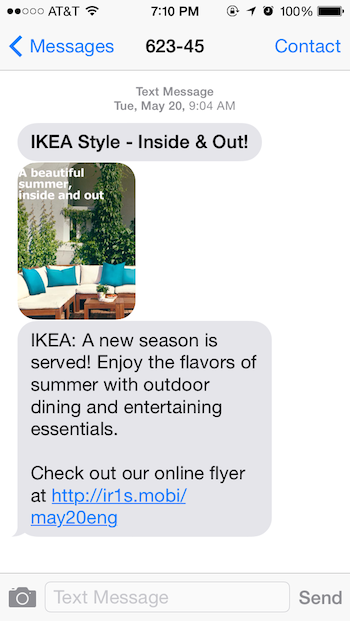 The IKEA case study shows an enticing photo of an outdoor furniture setting and includes a link to an online flyer. When it comes to big box retailers and homewares, IKEA is one of the biggest going around – on a world scale. The above case study is a great example of how big box retailers can engage with their customers and drive foot traffic into their stores. Undoubtedly other big box retailers can leverage MMS in a similar way for seasonal promotions, monthly specials, new product announcements and more. You would think that consumers these days would be well aware of the many well-publicised email scams going around. There is greater awareness of them but plenty of unsuspecting consumers are still being caught out. As it turns out – text messages are not immune from these fake offers either and they are certainly on the rise. Many of these scams target retail shoppers and claim to offer free gift cards, free vouchers and the like. Major retailers such as Aldi, Coles and Woolworths have been wrapped up in the scams with the Australian Consumer and Competition Commission (ACCC) responding to concerned shoppers on social media. Smartcompany reported in August of this year that in July 2017, Australians lost $127,000 in scams with 47.2% of these coming from text message offers. A year ago, consumers lost $133,000 from similar schemes however only 13% of the schemes came from text messages. So scammers are definitely targeting consumers by text message in increasing numbers. I have seen fake text offers myself from Coles and Aldi in recent months. Another piece of advice – never click on links in text messages unless you are absolutely certain of their origin. The article rightly mentions that such scams should be reported to the ACCC or ACMA wherever possible and absolutely we would definitely encourage the same. So, how can retailers avoid being embroiled in such scams? Well in three words – “ditch the link”! Use MMS messaging rather than SMS. How is this any different? Hear us out….. Many of the gift cards, coupons, vouchers etc. sent by retailers are meant to be redeemed in-store at point of sale. By using MMS, the image of the voucher or coupon is self-contained within the message itself, appearing in the consumers Smart phone Inbox. There is no need to “click through” to access the voucher – it is therefore SCAM free! Not only is the voucher self-contained in the message stream, it is more visually appealing and likely to provide the retailer with greater brand awareness as covered in our earlier articles. So there you have it – we would encourage retailers to use MMS over SMS for the advantages outlined. Not only is MMS a more professional method of communication, your consumers will welcome the fact that they are not being redirected to a scammers site trying to steal their information or infiltrate their smart phone. 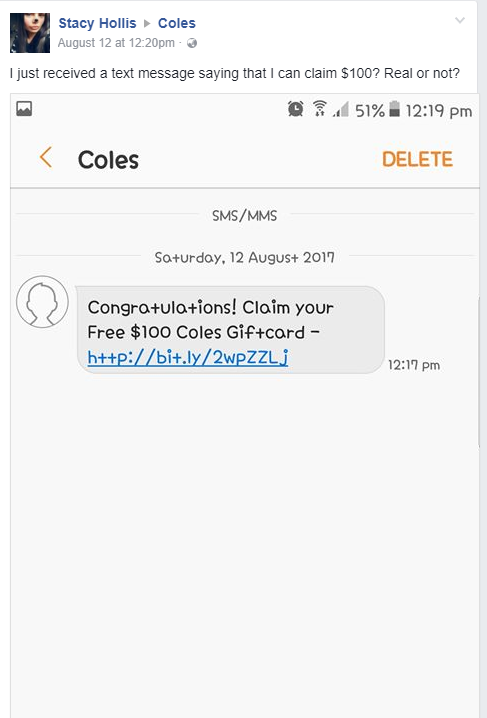 If more retailers used MMS over “SMS with a link” marketing messages and with greater education around the dangers of links in SMS messages, text message scams could be greatly reduced. If you have any other comments or questions around text scams, or if you would like to share your own successes with MMS, then free to leave a reply in the comment box below. On an international level, it is pleasing to see the use of MMS in a number of industries including automotive – as highlighted in our recent article from the UK. It seems MMS is alive and well in the U.S. as well and one industry sector who has seen great results with MMS marketing is convenience stores. A group of convenience stores in Middle-Tennessee have introduced MMS to their current SMS program and found that the MMS messages get greater attention and improved redemption rates for their product offers. 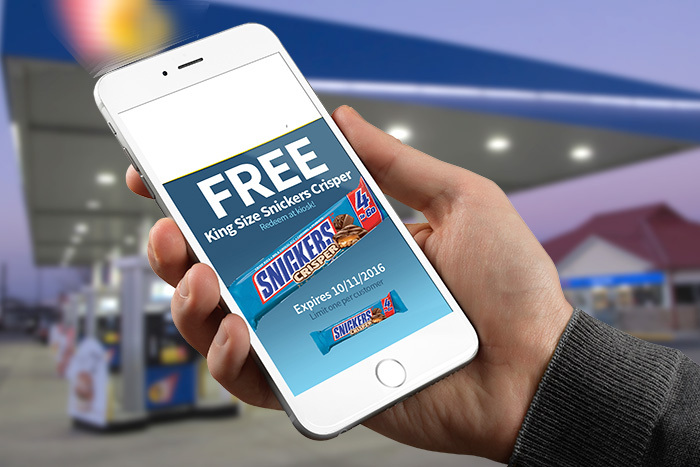 An offer on Free King Size Snickers Bars using MMS to help increase foot traffic for example, ended up becoming their third best campaign ever. TL Connects is a U.S. based company who work with restaurants and retailers to improve their marketing, communications and customer loyalty. When using SMS and MMS advertising, marketers will often want to compare the value of MMS over SMS for brand awareness. Previously, we’ve looked at the value of MMS messaging to make a good first impression in an earlier article. Plus we’ve also covered in an article just last month, how visual marketing can improve sharing and engagement. So does MMS really increase brand awareness when compared to SMS? Well as it turns out, there have been some independent studies done – which measured the effectiveness and differences in brand awareness, of both SMS and MMS. The really interesting part of the study was that brand awareness was almost 1000% higher for MMS versus the control cell. Incentivated Group, a mobile technology company in the UK document the study on their web site. We are always on the lookout innovative use cases utilising MMS. 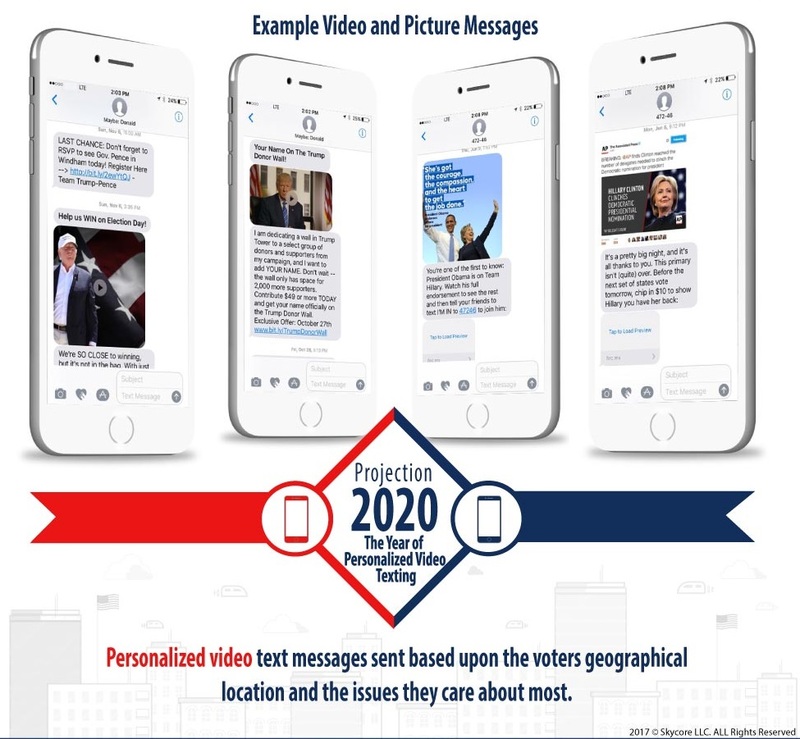 One of the more interesting case studies that crossed our desk, was how personalised video and picture MMS messages were used in 2016 Presidential Campaign. Both the Donald Trump and Hilary Clinton camps used MMS in the final weeks of the 2016 Presidential Campaign. Personalised video text messages were sent to voters based on their geographical location and issues that they most cared about. Skycore in the U.S. provide a web based mobile messaging platform that facilitates the sending of SMS, MMS and RCS messages. Approaching Election Day, Trump sent an MMS message almost every day. He was the first US presidential candidate to use MMS with a video. His videos were of him (and Ivanka once) speaking directly to his voters for 25 seconds urging them to donate and vote. Undoubtedly, there was plenty of marketing happening on social media platforms for the Presidential Campaign as well – but MMS, with its superior cut-through in getting messages directly to voters phones (on issues that mattered most to them) – must also have had the desired effect. It is surprising that Australian political parties are not utilising MMS in their own campaigns.